Are you a Bike Share Toronto Annual Member? 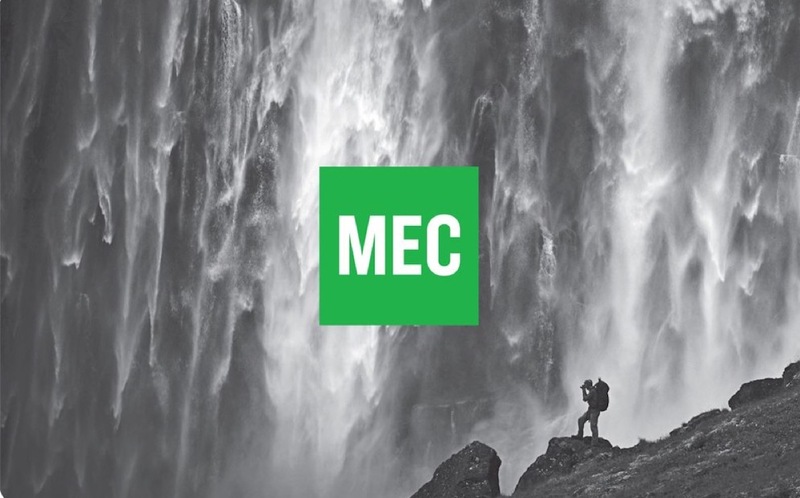 If so, enjoy member perks at one of our upcoming MEC Club Nights! 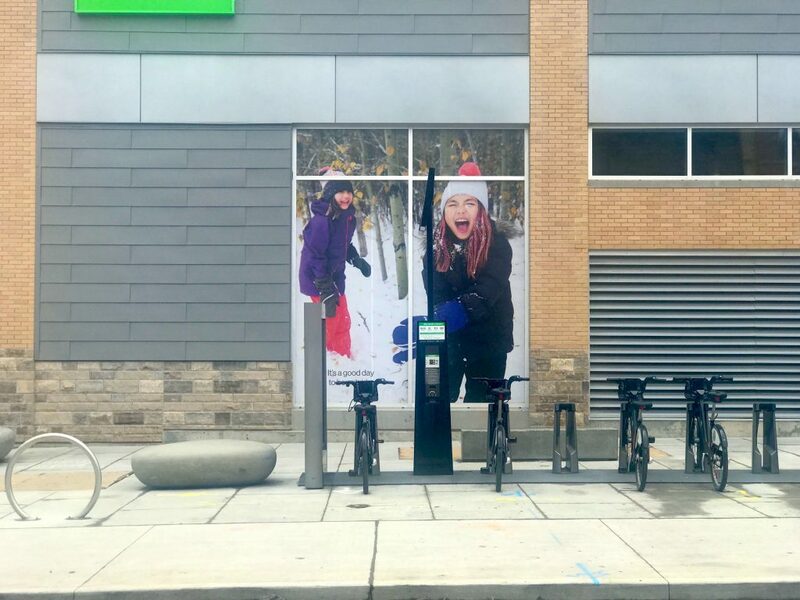 Receive a 10% discount on everything in-store (including most bikes and boats) with your Bike Share Toronto member key at our monthly MEC Club Nights. 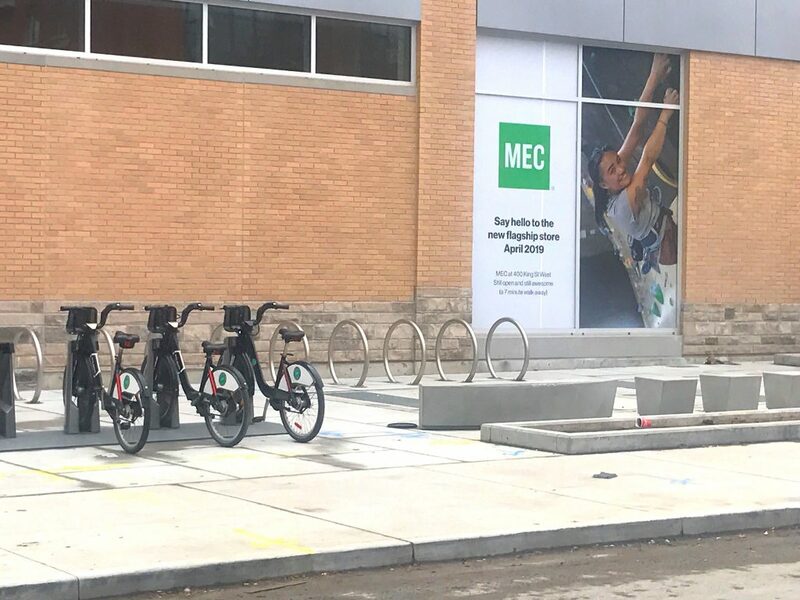 Ride to our station at Queen + Soho to visit MEC’s brand new location at 300 Queen W.
Receive a 10% discount on everything in-store (including most bikes and boats). The only exceptions are Blundstone boots. They are not eligible for any discount as per direction from the vendor. Further, the 10% does not get added on top of products already on clearance, OMD products or products that get a discount from packages; it applies only to regular priced products. Discount applies only to what is in stock in the store at the time of the club night. No store transfers, no SC or web purchases.